if you know one thing about me....it is that i am a HUGE sweet tooth. this looks amazing!!! and you live in atl? holla! love it! That looks soooo good! YES!!!! 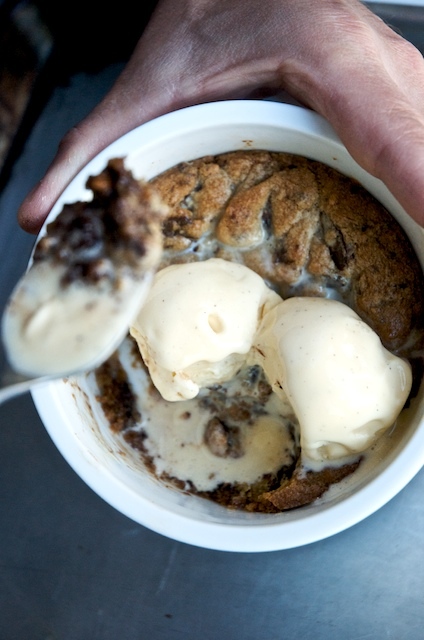 MMM deep dish cookies...looks divine!! Oh my gravy.........these are going on my must make list!! 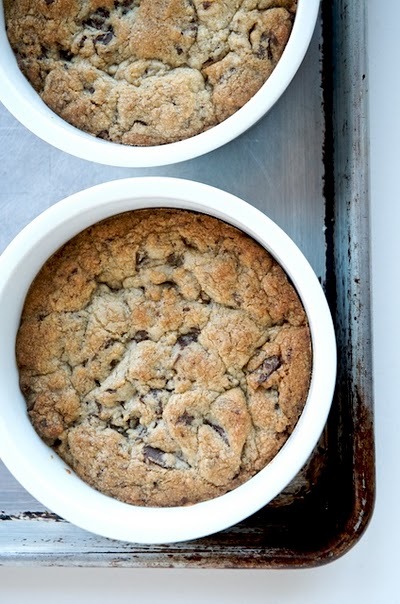 Tiff, I am making these for a supper club tomorrow night. I can't wait for everyone to try them.